It’s not everyday that you have the opportunity to meet one of the most important royal dignitaries in the world. And looks like Britain’s Indian Cultural Exchange Program of 2017 has made this possible for a bunch of talented Indians! 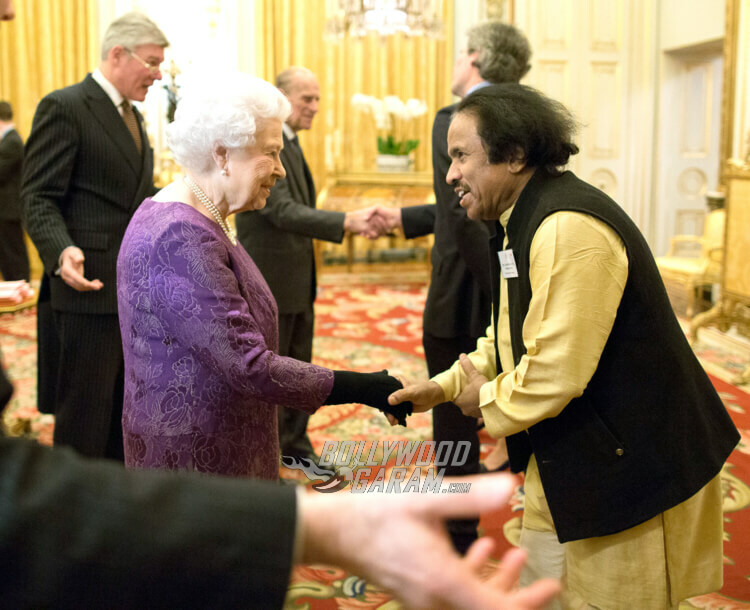 As a part of the UK – India Culture Launch event several celebrities nominated by PM Narendra Modi were invited to the Buckingham Palace to lunch with Her Majesty, Queen Elizabeth II. Led by Finance Minister Arun Jaitley, the prestigious lunch was attended by Kapil Dev, Kamal Hassan, Manish Malhotra, Suresh Gopi, Gurdas Mann, Shiamak Davar and Dr. L Subramaniam. For those of you who aren’t familiar with Dr. L Subramaniam, he is an Indian Violinist who is trained in classical caranatic music. 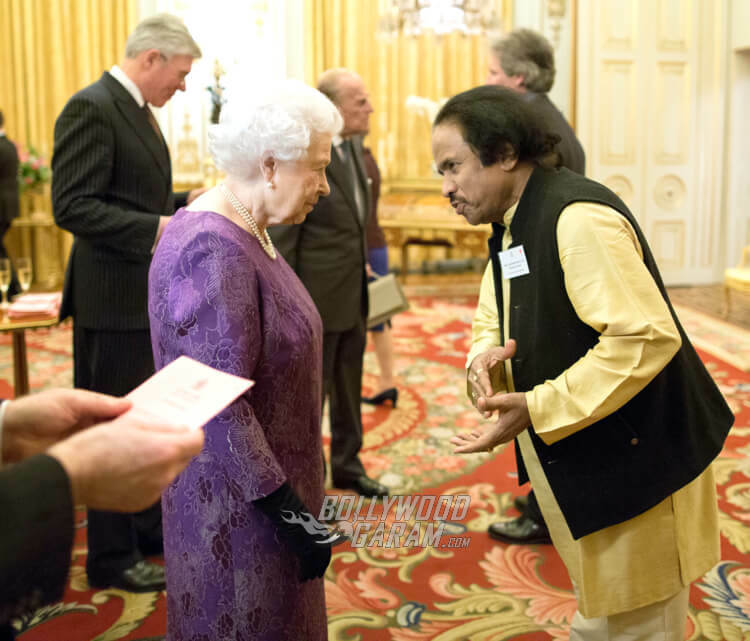 He had the honor of being greeted personally by Queen Elizabeth II and performed at the closing ceremony of UK-India Year of Culture 2017 Festival. Dr. L Subramaniam performed alongside the London Symphony Orchestra and premiered a new symphony called The Bharat Symphony. “We spoke about the cultural connect and how positively Her Majesty feels towards it. 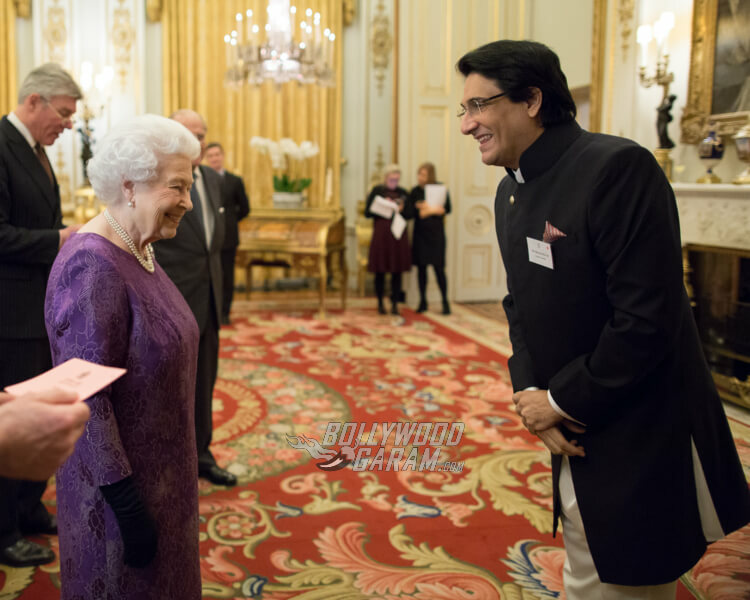 It was a delight to meet her in person, everything about her is truly graceful and elegant,” says Shiamak Davar. 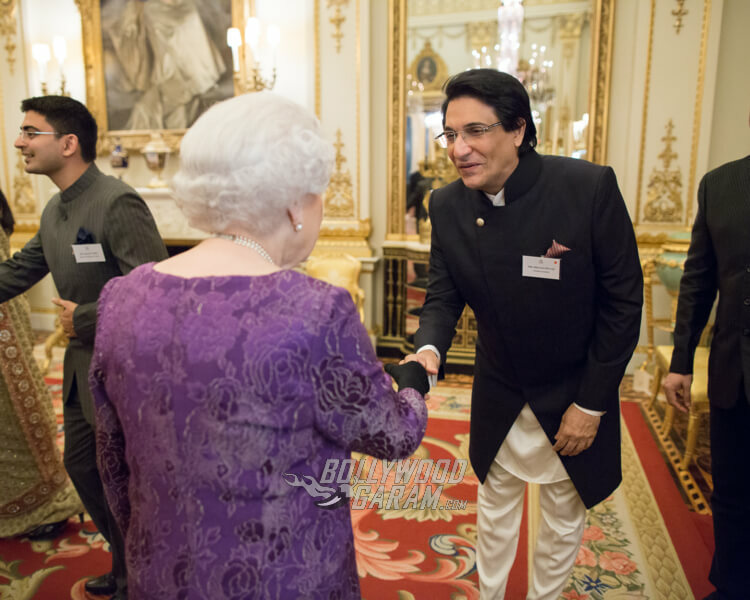 Shiamak Davar is elated to meet Her Majesty, Queen Elizabeth II in person! He was touched by by the personal interaction and time devoted to each guest by Queen Elizabeth II. The fact that the Duke and Duchess of Cambridge Prince Williams and Kate Middleton remembered him from his performance for them when they visited India last year, humbled him. “I was pleasantly surprised to know they remembered me and spoke about how much they enjoyed the performance,” shared Shiamak Davar in a conversation with Mid-day. 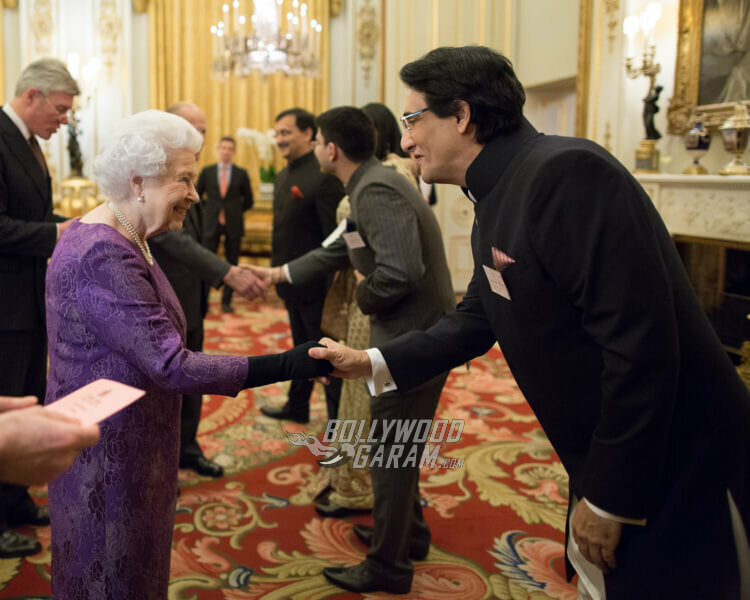 Bollywood Garam is proud of all the Indian stars who had the honor of lunching with Queen Elizabeth II on a lovely afternoon! 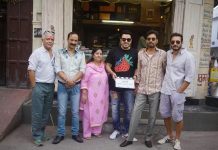 Next articleAdah Sharma and Vidyut Jamwal Promote Commando 2 at Delhi University - Photos!